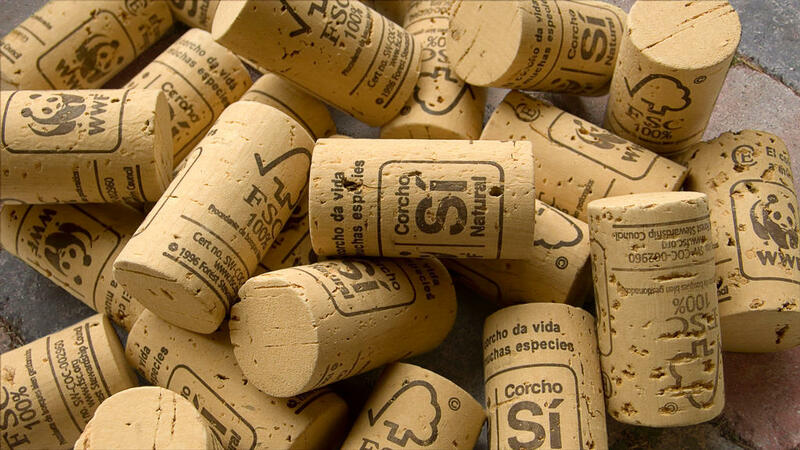 This project aims to reinforce the linkages between cork and wine industries, to promote the application of good farming and forestry practices and to contribute to increased profitability for enterprises and farmers. Vineyards and cork oak groves occupy large portions of land in Spain. Both suffer from problems related to abandonment and intensification, which have strong negative socioeconomic and environmental consequences. Through good farming and forestry practices implemented by qualified and well trained professionals, the aim is to produce organic wine with Forest Stewardship Certified (FSC) corks, re-establishing a bond between these two complementary industries. 1) Sustainable management in agricultural and forestry operations; 2) Long-term profitability by improving the multifunctionality of operations; 3) Development of activities which may serve as a source of profit diversification (ecotourism or alternative forms of production); 4) Reducing the abandonment or intensification of use of soil, and preserving practices and traditions; 5) Improving the quality of life in rural areas. 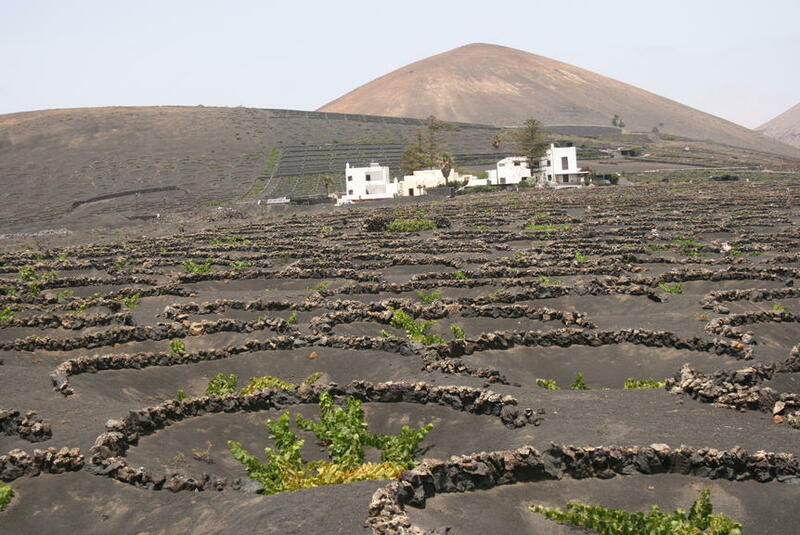 The activities concern two main sectors: wine farming and corking, with this last sector including both forestry activities and those in the corking industry. These activities require the identification of specific geographical areas and the signing of collaboration agreements with the properties' owners and with the cork industry, preparing the good practice manual and the implementation of good practices in pilot operations. 1) Improved management of cork oak groves through the implementation of environmentally responsible forest management measures; 2) Improved management of wine farms through the application of good practices for the sustainable use of natural resources; 3) Creation and securing of local employment related to the sustainable management of the region; 4) Training of the local population in sustainable agricultural and forestry management; 5) Training within corking and wine industries in Spain. The project managers recommend: 1) Using the various entities involved starting from the initial design phase right through to the search for common goals; as well as recruiting experts with relevant subject expertise; 2) Employing adaptive management methods, which allow for a certain flexibility in the implementation of the project according to its development; 3) Seeking in-depth coordination with other similar initiatives.